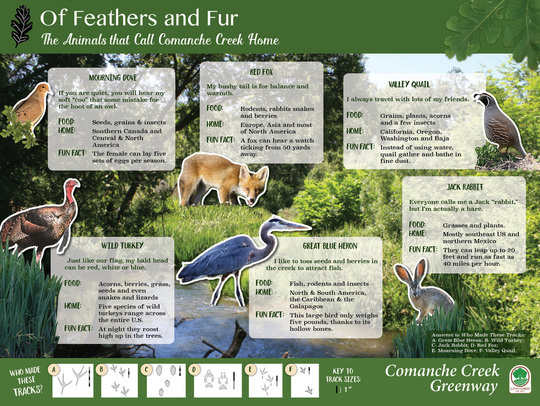 My experience as a science teacher, naturalist, designer, writer and publisher has given me insight into the interpretive design process that I'd love to share with you. How do you create interpretive materials that truly engage your audience? What final product do you envision? How interactive will your product be? Where will your materials be used? Why is this project meaningful? Can you guess the audience I created this sign for? Comanche Creek Greenway, Chico, CA 2016. Let's take a deeper dive with Planning the Content.